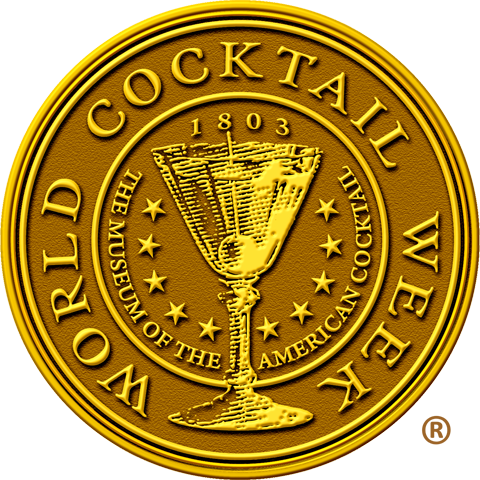 May 13th is World Cocktail Day, the culmination of World Cocktail Week and its celebration of the American Cocktail. The date coincides with the earliest uses of the term “Cocktail” in the May 1806 editions of the The Balance, and Columbian Repository. It also happens to be the day that Thirsty in LA went live in 2009. With that in mind, I’ll be celebrating my Two-Year Blogiversary with a party at Caña Rum Bar on Thursday, May 12th! Why the night before? 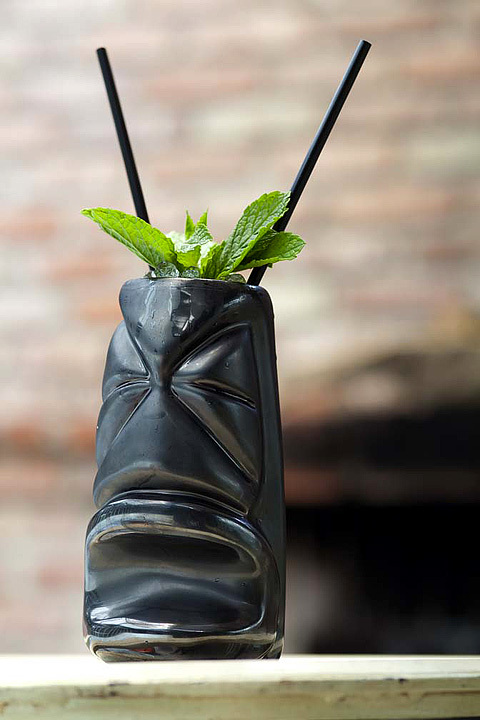 So when the clock strikes midnight, we will already be toasting the first minutes of World Cocktail Day. The event is also a fundraiser for the Museum of the American Cocktail (MOTAC) in New Orleans. 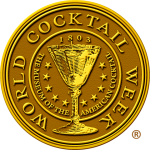 Founded by Dale DeGroff and several world-renowned cocktail authorities and historians, MOTAC is a 501(c)(3) nonprofit organization dedicated to providing education in mixology and celebrating the rich history of the cocktail. Cocktail Evolution: exhibit panel from the main display at MOTAC. To honor his mentor and to encourage a good showing from Los Angeles, Caña GM Allan Katz is pulling out all the stops for the festivities. In addition to the regular Caña menu, guests will have a choice of six classic cocktails featuring Plymouth Gin, Wild Turkey, Pierre Ferrand Cognac and Plantation Rum. The classics will honor members of the MOTAC Board of Directors like DeGroff, Chris McMillian and others. Katz is also offering a complimentary annual Caña membership for any non-member who attends the blogiversary / fundraiser. No RSVP needed, just tell the doorman you’re thirsty and ready to celebrate World Cocktail Day! My advice: start doing your liver stretches. Cheers and see you on Thursday! Proceeds go to the Museum of the American Cocktail. *NOTE: We want to celebrate many years of World Cocktail Days with you, so only one attempt at the 28 Days Later per pair of guests. Everyone involved with this event encourages responsible drinking, and as always Caña will call for a car service if requested.